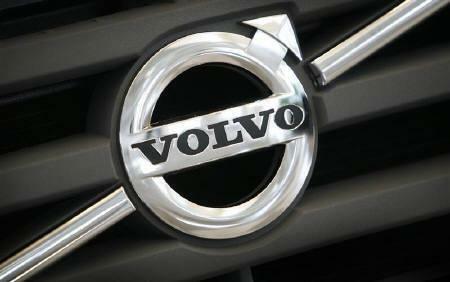 Volvo Bus Australia has appointed David Mead as its acting general manager following the departure of Sean Copeland. Mead was the head of Volvo Bus from 2004 to 2011 and was instrumental in the brand’s rise to the top in Australia. He is also the former vice chairman of the Bus Industry Confederation and was a councillor for more than 10 years. Mead will also continue in his current role of vice president of Asia Pacific and to take on the general manager duties in Australia until at least the end of the year. “I have enormous confidence in the Volvo Bus team here in Australia. These are the people who took our brand in Australia to market leadership and we have the largest, most experienced team in the Australian Bus and Coach industry,” Mead said. “I look forward to attending upcoming events such as the launch of our new Volvo B8R range, the Australasian Bus and Coach Expo on the Gold Coast and the BIC Conference in Hobart. “I also look forward to visiting our Volvo Bus customers around Australia – the trust they place in our people and our product is always very humbling and I can’t wait to connect with our customers in coming days, weeks and months,” he added. Lauren Downs also re-joins the Volvo Bus Australia team in the area of major accounts after a two year tenure in Sweden and three years in Singapore before that. “Lauren brings back with her five years of international experience as well as a large knowledge base related to our BRT and electromobility products,” Mead said.